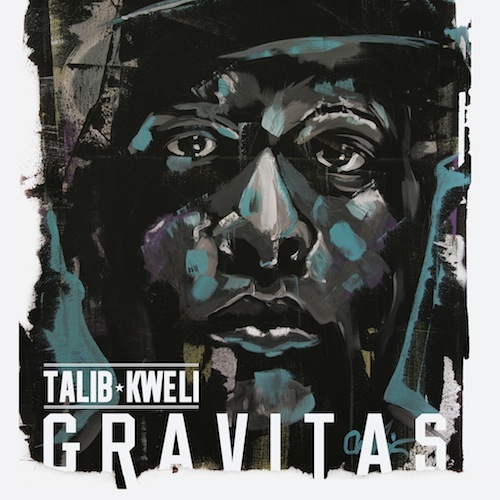 Talib Kweli is back with some new music tonight, This new track is titled “The Wormhole.” This track will be on his upcoming lbum “Gravitas” dropping December 15th. 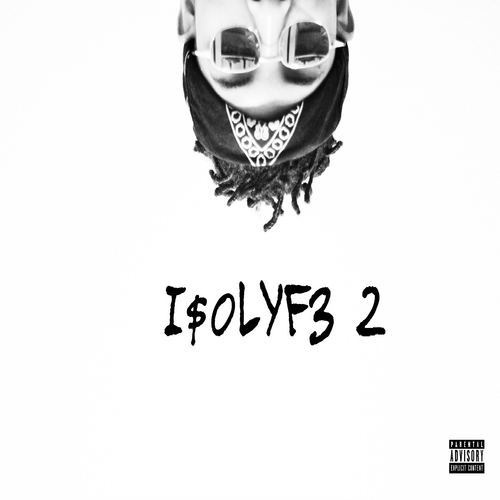 Listen to this new one below. Talib Kweli, Buckshot, Steele, Skyzoo, Joey Bada$$ & Kirk Knight kick a few rhymes off the top for the new “Boiler Room Freestyle” with DJ Evil Dee, Watch now. Last week, new comer Chance The Rapper, OG Talib Kweli, and Cory Mo came together on Showoff Radio with Statik Selektah. Over ASAP Rocky’s 1 Train beat, Talib kicked the cypher off. Recently Talib Kweli kicked it with Sway and performd the Kanye West produced track “Get By” live for listeners and viewers. Check it out. 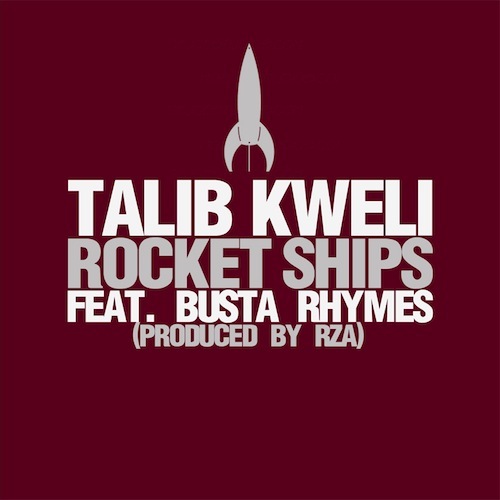 Talib Kweli releases ‘Rocket Ships’ featuring Busta Rhymes and produced by RZA. This will appear on ‘Prisoner Of Conscious’, which drops on May 7th. 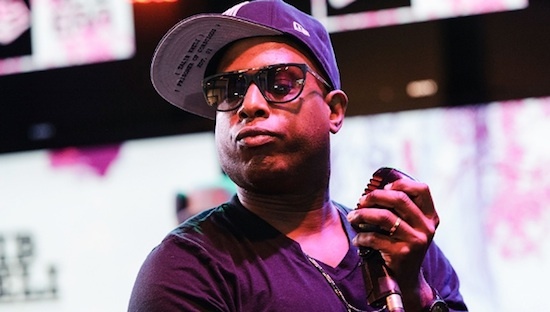 Talib Kweli goes in over Drake’s ’5AM In Toronto’ to create ’5AM In Brooklyn’. While in South Africa, Talib Kweli decided to shoot a music video for the track “High Life” featuring Rubix Cube & Bajah. Check it out now. 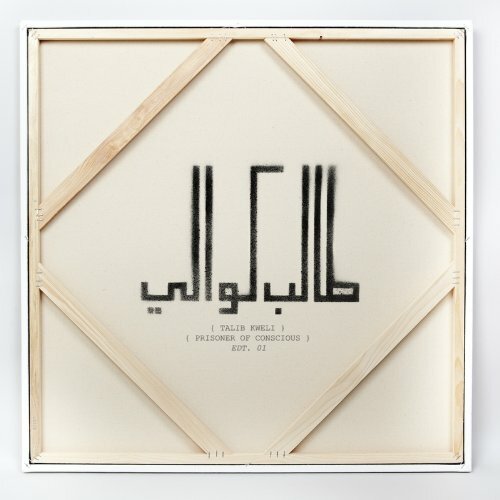 Today Talib Kweli reveals to us the cover and tracklist for his upcoming album “Prisoner Of Conscious. This album will feature Kendrick Lamar, Curren$y, Miguel, Busta Rhymes and more. Check out the full tracklist below and be sure to purchase this project on May 7th. Mack Maine teams up Talib Kweli & Lil Wayne for the new music video “Celebrate”, Watch now.